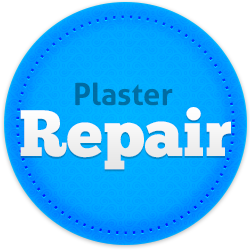 Plastering Quote Perth – Residential plastering and plastering repairs around the Perth Metropolitan area. JPC Plastering are the experts at all your plastering needs. Simply complete the below contact form now and Justin will call you direct to discuss your job. It doesn’t matter what size your Budget or Job is – we cater for all. You can even attach a photo of the work you would like us to do and we can swiftly call you with an estimated quote. We offer a friendly, efficient and satisfying service. Please fill out the form below and we will promptly reply back with an estimate. 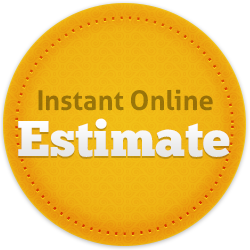 If you are happy with the estimate, please call to arrange a time for our team to complete the work you require. Email Details to JPC > JPC will Reply Back with an Estimate > If you are happy with the estimate call to arrange a time.